Trex's business was built on the invention and perfection of wood-alternative composite decking. And although they’ve expanded their outdoor offerings through the years, the enduring beauty and hassle-free maintenance of their decking and railing materials still inspire every innovation. Start browsing their four Collections below to appreciate the revolutionary products at the heart of the world’s #1 decking brand. Your personal oasis! Love the look of an ipe deck or even teak, but not the environmental impact? Trex's tropical-inspired decking, railings, and patio furniture provide the perfect combination of exotic good looks and eco-friendly practices while out-performing even the toughest rainforest woods. Now you can experience true outdoor relaxation–the kind that's only possible when your mind, body, and conscience are equally at ease. Transcend EarthTone maintains its vibrant color and luxurious finish–come scorching sun or red-wine spill–thanks to its unyielding, three-side shell protection...and a 25-Year Limited Residential Fade & Stain Warranty. See how using a 95% recycled board makes you feel about the great outdoors. High-performance decking in classic shades: Enhance is Trex's low-maintenance, high-performance composite that offers all the charm and none of the trouble of real wood. With its high-definition grain pattern and classic color options, Enhance features a rich, sophisticated finish at a value that only adds to its appeal. Trex doesn’t harvest rainforests to make its boards. In fact, they’ve never cut down a single tree. Enhance—like all Trex decking—is made of recycled materials, from reclaimed wood and sawdust to plastic packaging. Features: High-performance decking is fade, stain, mold, and mildew resistant and cleans easily with just soap and water. Soft, splinter-free finish is comfortable underfoot. 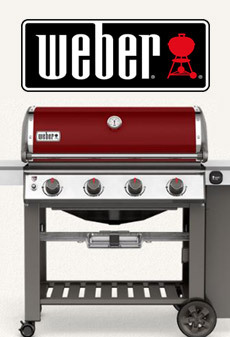 Versatile colors feature a refined wood grain that adds depth and luxury to any backyard. Pairs beautifully with all Trex railing lines- try either a traditional look or a completely unique mix. 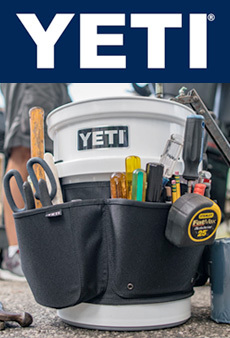 Backed by their 25-Year Limited Residential Fade & Stain Warranty. It's Trex, Simplified! With such an easy design scheme, Trex Select decking and railing adds their legendary luxury to your home more affordable than ever. 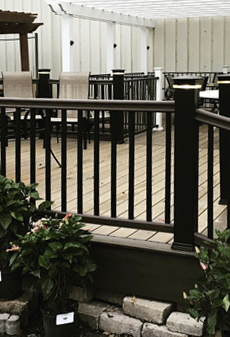 While Select decking features a hallmark high-performance shell technology and nature-inspired colors, the complementary white railing is a simple solution for a clean finish. Now more than ever, you can complete your high-caliber outdoor living system without compromise. Features: Stands up to both weather and weekend mishaps alike, thanks to its high-performance shell. Resists stains and mold better than traditional composites. Comes in five easygoing colors that pair smartly with any style home. Offers a soft, splinter-free finish that’s comfortable underfoot. Decking backed by our 25-Year Limited Residential Fade & Stain Warranty.